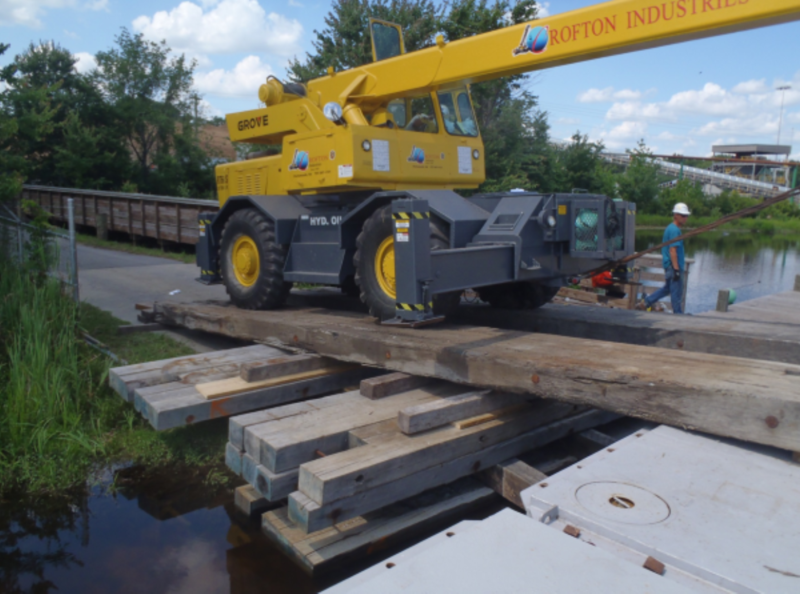 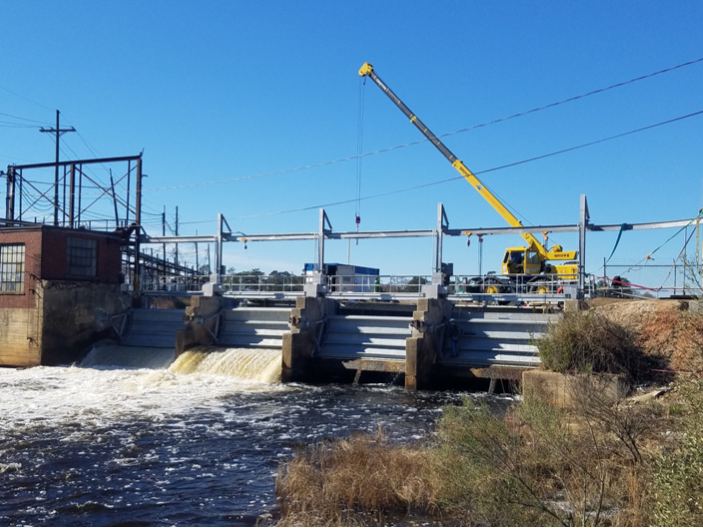 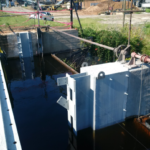 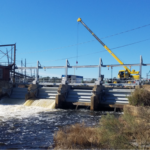 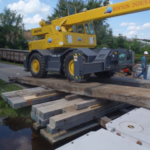 Crofton Industries was contracted to replace four radial gates and hoists, a lead painted steel superstructure, as well as make extensive concrete repairs. 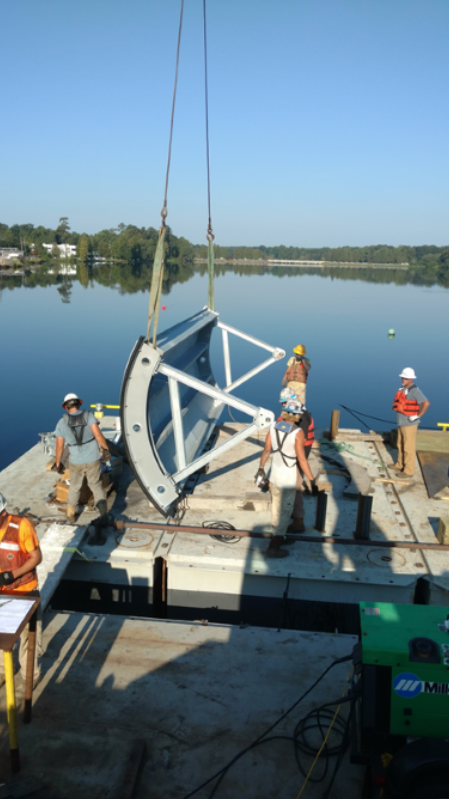 Crofton's approach to the project as a marine contractor brought an innovative design and overall cost savings to the client. 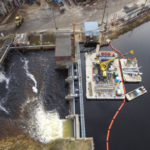 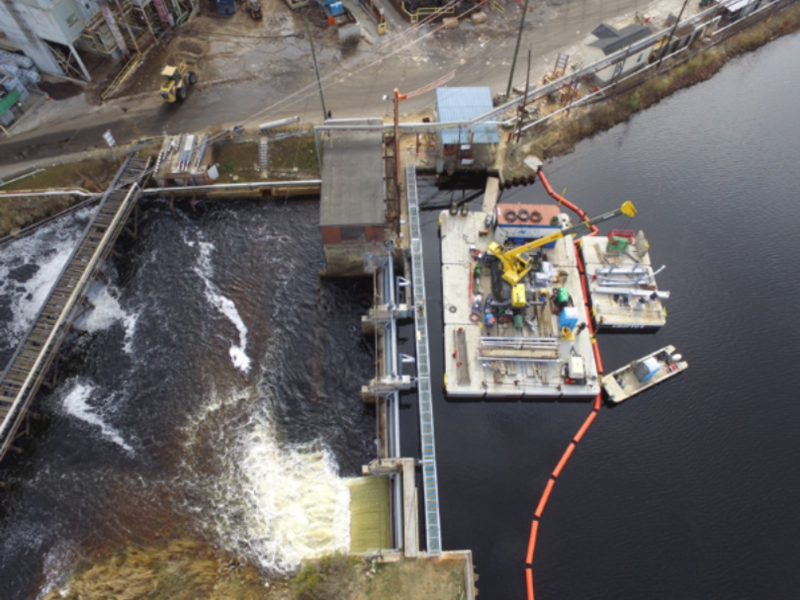 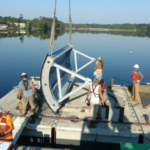 Key project elements included a floating work station, a permanent gate dewatering system, an innovative "coffergate" design, zero impact on lake levels or operations, and the use of Crofton owned equipment.